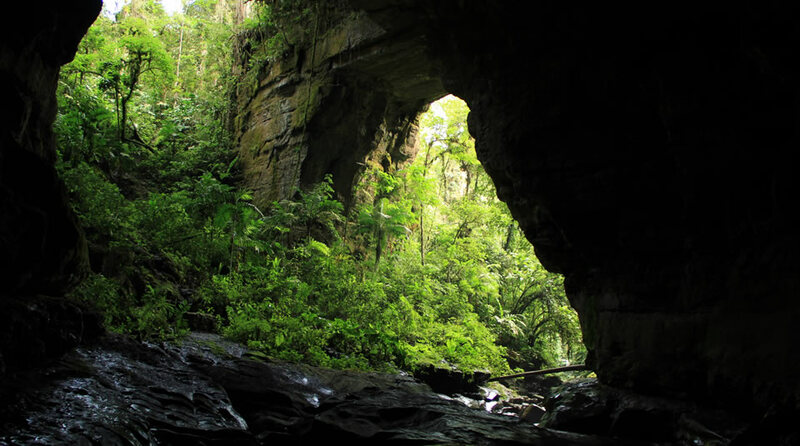 The PNN Cueva de los Guácharos was the first area of Colombia declared a national park in 1960. 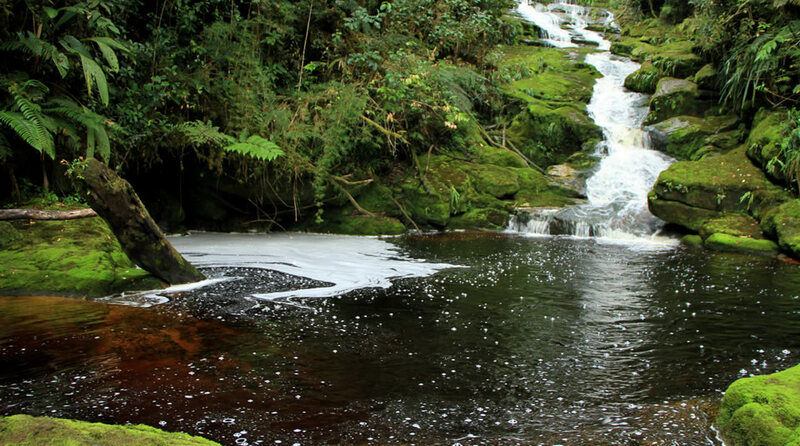 It belongs to the Andean Belt Biosphere Reserve declared by UNESCO in 1979. 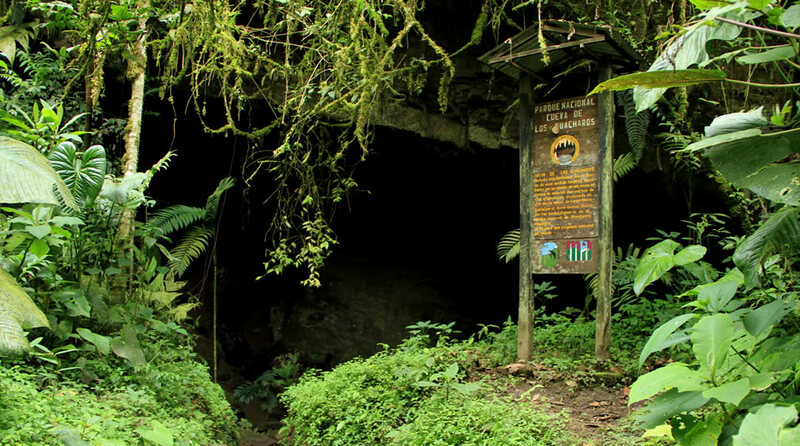 The Park takes its name from the guacharos, birds that inhabit dark and deep caves In the day and go at night to find food, oriented by an echolocation system similar to the bats. 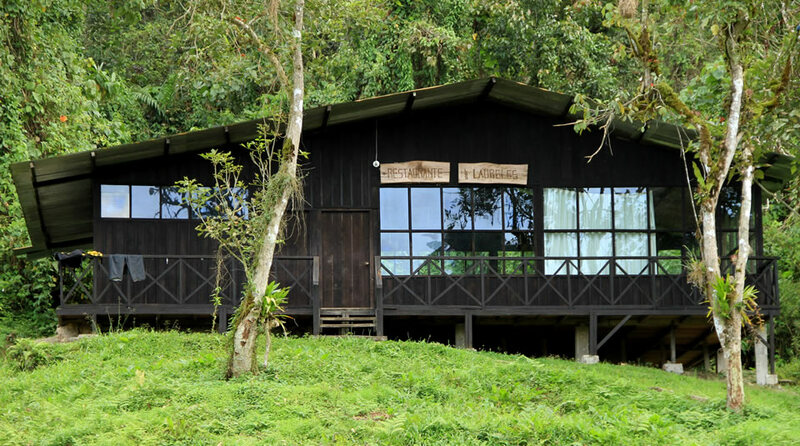 The Park is physically and functionally linked to the Alto Fragua Indi Wasi NPP, the PNN Serranía de los Churumbelos Auka Wassi, the PRN Biological Corridor Guácharos-Puracé and the PMN Andaquí. This group is home to Andean Amazonian transition ecosystems, presents high biodiversity and is a great producer and water regulator. It also serves as a nest and temporary shelter for large numbers of migratory birds. Through the eastern cordillera is functionally linked to the Puracé PNN, to the west and to the PNN Cordillera de Los Picachos, to the north. Wear rubber boots, hat, raincoat, flashlight, jacket or sweater and personal medicine cabinet. To touch the calcareous formations of the caves, to write in the trees or on the infrastructure of the park, since this affects the landscape and the harmony of the place. Carrying firearms and implements used for hunting, fishing and logging. Make any kind of fire in the area. Collect any product of flora or fauna, except when previously authorized for research. It is forbidden to produce noise or use sound instruments or equipment that disturb the natural environment or disturb visitors. The entry of pets, alcohol and intoxicating drinks or psychotropic substances and glass containers to the park area, as well as spray products that damage the ozone layer. Natural bridge over the Suaza river, oak fields (called "El Robledal", The lookout ("El mirador") and "Carro Punta".